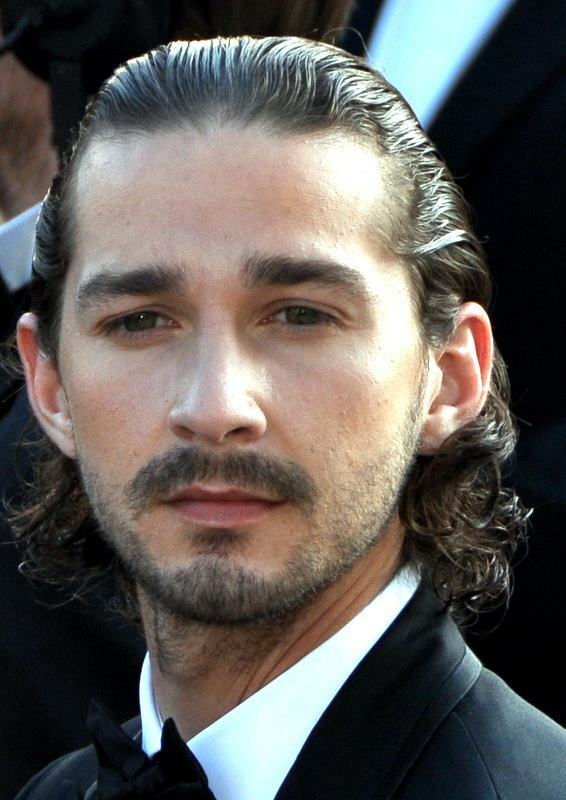 In mid-December 2013, BuzzFeed reported that actor Shia LaBeouf was accused of plagiarizing the work of artist Daniel Clowes. A short film that LaBeouf made and posted online appeared to have lifted entire passages from Clowes comic called Justin M. Damiano, but nowhere did LaBeouf credit Clowes. CNN reported that when called out, LaBeouf apologized on Twitter, but it was quickly discovered that his series of apologies were also plagiarized from various public figures including Facebook founder Mark Zuckerberg, UK deputy Prime Minister Nick Clegg, director Lars von Trier, and others. The entire story is ridiculously fascinating. I am not a psychologist, but I cannot help but wonder at what is going on in LaBeouf’s mind. If it had been a single case of plagiarism, it would have been a story, he would have apologized, and the world of celebrity gossip would have moved on. However, to plagiarize repeatedly while apologizing on Twitter had to have taken some work. It does not seem possible to accidentally plagiarize that many apologies. Was LaBeouf trying to mock the entire situation? Is he afraid of failing and therefore he chooses to use the work and words of others who have successfully gone before him? Celebrities certainly come and go, and perhaps LaBeouf wants to continue to develop his work in directing and filmmaking. Filmmakers are often inspired by the work of others but as we know, those others must be given credit. Or perhaps LaBeouf, who according to imdb.com got his start as a stand-up comedian, thinks he can make the situation into a joke to distract us away from the seriousness of the matter. This is not the first case of plagiarism in the film industry. I wrote about this topic last year in an article about Angelina Jolie, and there are other stories as well. In October 2013, James Cameron had a case dismissed in which he was accused of stealing ideas for his film Avatar. According to Variety, a Greek writer sued 20th Century Fox and New Regency over accusations that the idea for the film In Time starring Justin Timberlake was based on his 1996 proposal filed with the Writer’s Guild of America. Whether found to be valid or not, there seems to be no end in sight for plagiarism in the film and entertainment industry. Why the cases run so rampant is a bit of a mystery, but in any field – whether it is academics or creative arts such as film and media – the creators of the work deserve their due credit. Those who are caught plagiarizing should be brought to justice. It is not a situation to mock, and if found guilty, the accused should do more than apologize. They should right their wrong by giving due credit to the rightful creator of the work, and financial compensation should be given in the case that it is deserved. Rudyard Kipling – a plagiarizer?